tm blog | What are the top 5 unusual property searches? 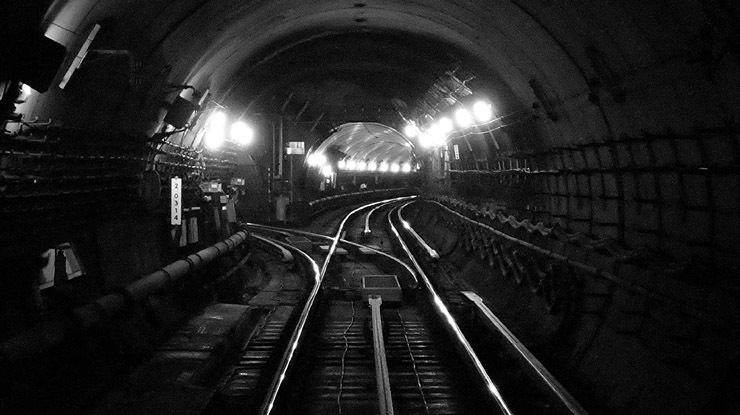 Planning permission in the capital can be affected by the subterranean mail rail network. Image copyright Gary Winfield 2010. Buried deep beneath the streets of London lies one of London’s best kept secrets - the Post Office Railway. This network of underground tracks runs for over 23 miles and at one point carried over 4 million letters across London every day. It was originally designed in the 1850s, re-constructed and finally closed in 2002 due to uneconomical running costs. However, the tunnel system remains to this day and is worth considering when either buying or developing property in the Capital, as planning permissions could be affected. 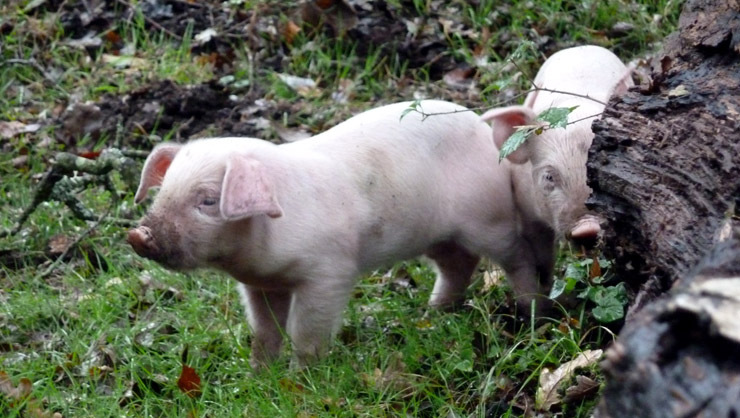 Verderers searches can let you know whether you have ancient rights such as 'Common of Mast' or the right to turn out pigs in the autumn for pannage. Image copyright Nigel Brown (2013). Even today there are certain areas in England and Wales that are governed by ancient law. Verderers searches alert potential buyers to whether their property is situated on the ‘King’s land’ and could therefore be affected by ancient rules governing royal hunting areas. These can include rules about the right to turn out pigs in the autumn, common pasture for sheep and the right to dig clay. Homebuyers considering the Edge Hill area of Liverpool should check that the property is not at risk of potential subsidence due to a vast network of tunnels commissioned by an odd entrepreneur. Image copyright DJB/JWS (2010). 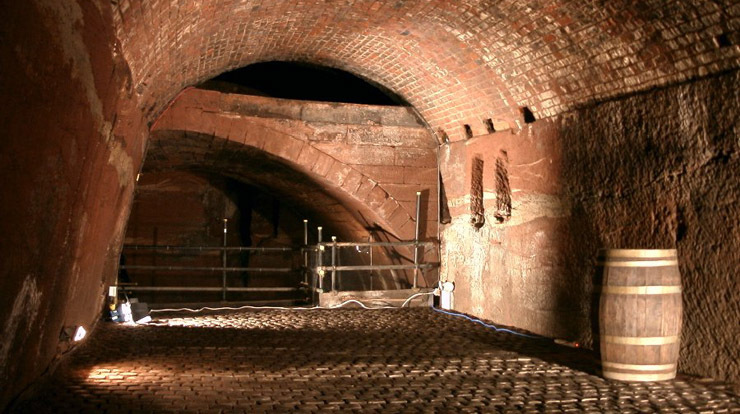 Eccentric businessman Joseph Williamson first began constructing a vast labyrinth of tunnels underneath the Edge Hill area of Liverpool in the first half of the 19th century but to this day no-one knows why. They do, however, carry the real threat of subsidence for the properties that lie above them and, although the tunnels are largely derelict and filled with rubble, those looking to buy or extend a home in the area are advised to consider whether this sprawling underground network might stretch beneath the property in question. As a protected species, it is illegal for anyone intentionally to kill, injure or disturb a great crested newt. Image copyright Nigel Brown (2013). Triturus cristatus (or the great crested newt to give its common name) can cause all manner of bother for your clients as they did for this couple in 2008. After floods ousted them from their home, John and Margie Histed holed up in a caravan for 8 months to allow for the £250,000 worth of repairs to take place. Sadly, when the time came to move back home, they discovered that the great crested newt had beat them to it. 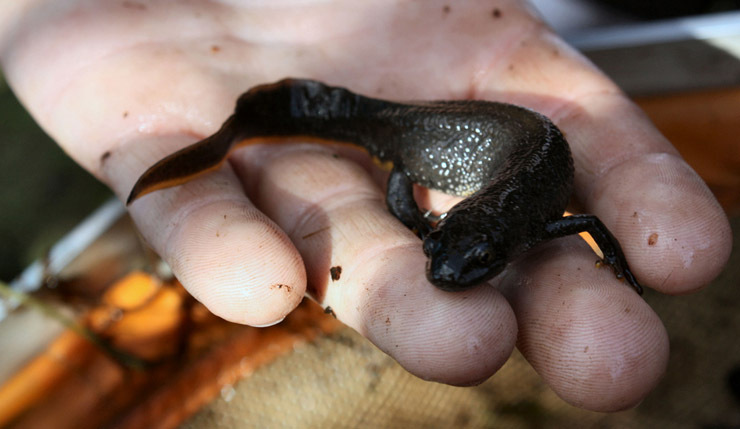 Once they have settled in, it is not only difficult to remove the newts, it is actually illegal as the great crested newt is a protected species under Regulation 41 of the Conservation of Habitats and Species Regulations 2010 and Section 9 of the Wildlife and Countryside Act 1981. Unexploded Ordnance: 15,000 unexploded devices were discovered on construction sites between 2006 and 2009. Image copyright Tom Oates (2000). 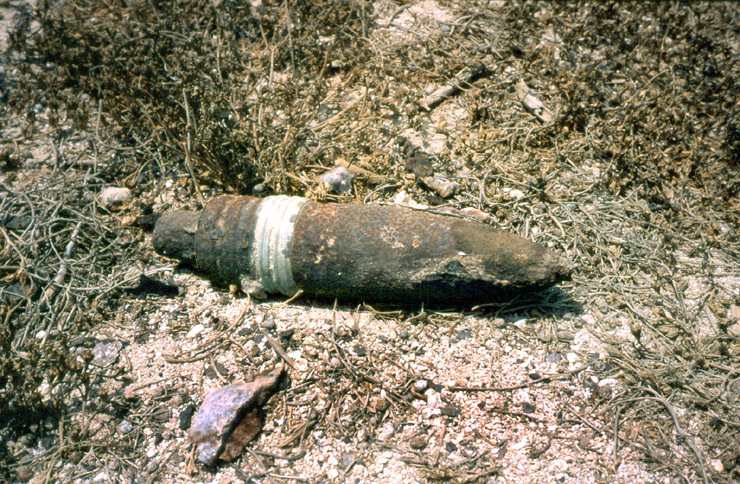 Although often a remnant of a previous age, UXO (Unexploded Ordnance) still poses a very serious danger to the public and is a more frequent issue for homebuyers than you might imagine. According to the Construction Industry Research and Information Association (CIRIA), between 2006 and 2009, 15,000 unexploded devices were discovered on construction sites in the UK. Unexploded bombs and munitions can not only cause significant delays to the construction of residential and commercial properties but can actually herald the derailment of the entire transaction. Please note that some of these searches may not currently be available through TM Group; but if you're concerned that any of these unusual hazards might apply to your clients, speak to your account manager today or alternatively contact us via helpdesk@tmgroup.co.uk or by calling 0844 249 9200.